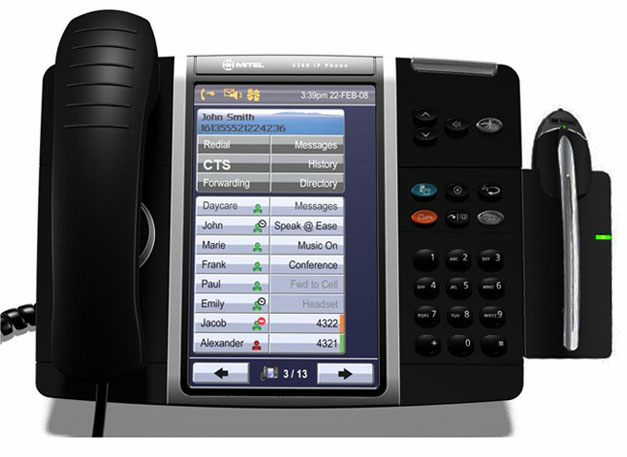 The Mitel 5360 IP Phone is an exciting, next-generation desktop device that provides a color touch display to graphically deliver rich applications to general business or across multiple vertical market sectors. Demonstrating Mitel’s continued focus on the user, the 5360 IP Phone delivers easy-to-use, one-touch access to many phone features and applications. 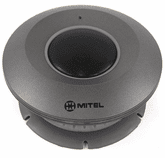 Equipped with the Mitel Cordless (DECT) Headset�so you're free to move around when on a call. No more missed calls when you step away from your desk!